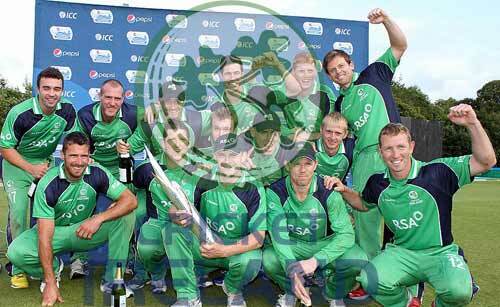 Ireland has also qualified to play the 1st round of ICC world T20. Ireland is an associate member of ICC which was granted membership in 1993. 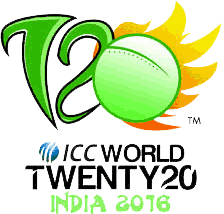 Ireland is a strong T20 team which has won 20 matches out of total 41 matches that the team played. Ireland has the best T20 record among the entire ICC associate member teams and there are good chances that the team can qualify for the 2nd round of T20 world cup 2016.